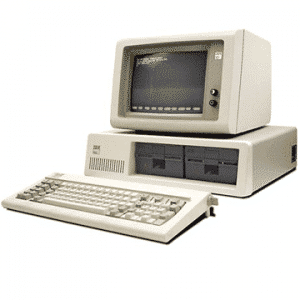 EA, Adobe and LucasArts are all formed. 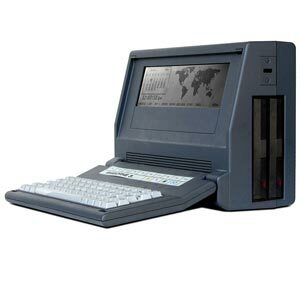 So we finally get to a rugged portable computer! 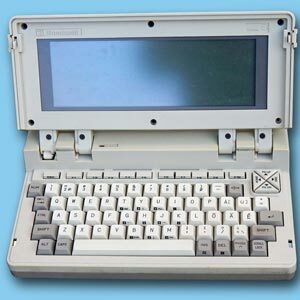 The Grid compass was the first ‘clamshell’ computer, with the keyboard protecting the display when not in use. 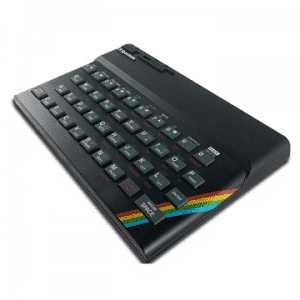 It was made of die-cast Magnesium Alloy and still looks good today (with the exception of the screen). 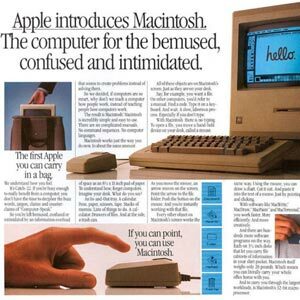 Clearly the most influential machine of 1984 was the Apple MAC. Great advert in the super-bowl too! 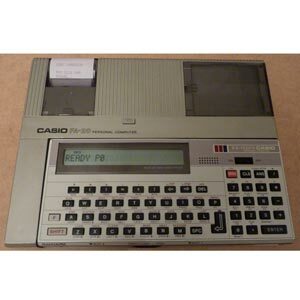 The CASIO FA20 I owned briefly – pretty horrible to actually use. 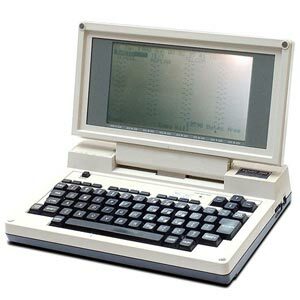 The TRS-80 Model 200 had a clamshell design and a usable keyboard. 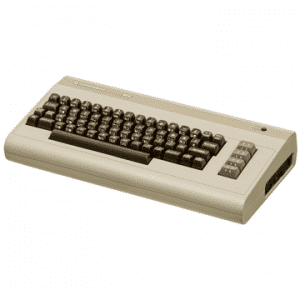 Great for playing text adventure games on! 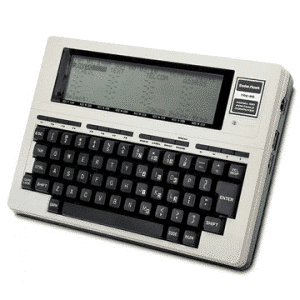 The Osborne 3 and the Zenith Z171 were both actually manufactured by Vadem, and were probably resold under some other brand names. 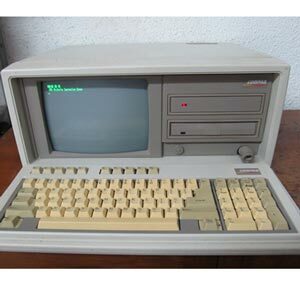 The Bondwell is probably made by Toshiba! 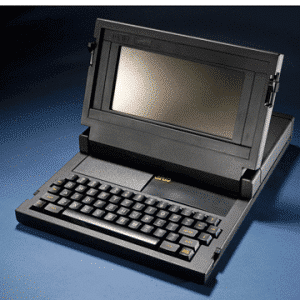 Bondwell caught my eye as they were based in Fremont, CA which is where my first job in the USA was. 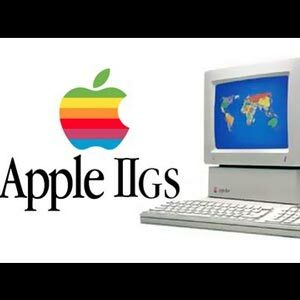 Apple released the Apple IIGS – ‘G’ stood for graphics, and ‘S’ stood for sound. 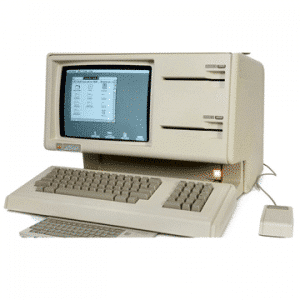 This was the 10th anniversary machine for Apple and included the “Woz” signature on the front. 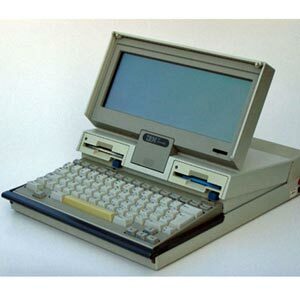 The IBM convertible was a little ahead of its time – you really could remove the display and use it with a CRT. 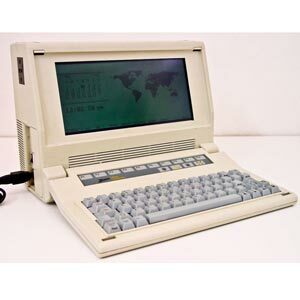 The Compaq portable II was a smaller version of the Compaq portable, but was still big and heavy, and needed mains power. They also used John Cleese in their TV commercial, so there’s that.